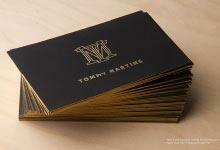 The unique texture of the debossed front on this business card generates a luxurious and classy feel. The austerity of the black and grey color scheme is assertive and declares your business’s sensibility and authority in its area. 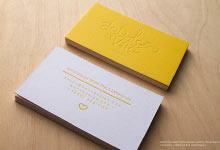 The comfortable thickness of the 26 PT duplex cardstock further demonstrates the reliability of your business while hinting at a sense of style. 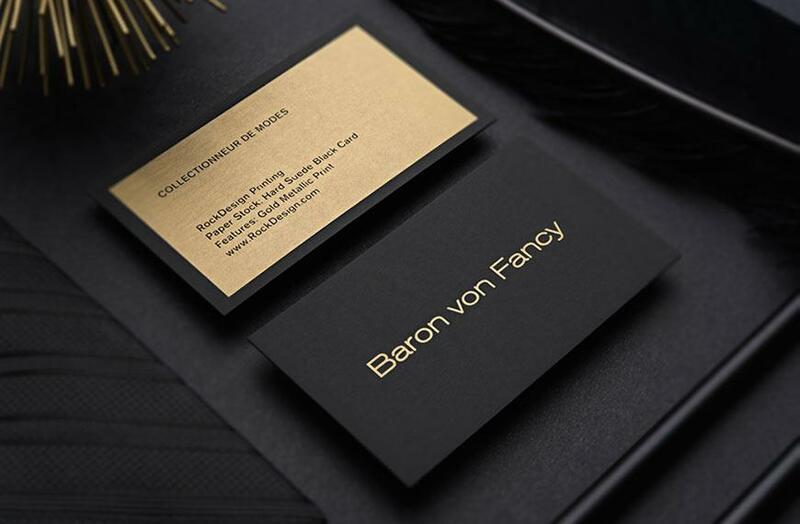 Combining the debossed front with a black foil stamp on the back creates a high end look, making this template fitting for law firms who would like to showcase their success. 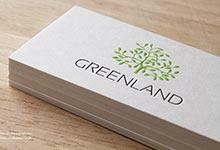 The stark contrast in colors between the front and back of the business card announces your confidence and lets clients easily see your contact details. This jarring yet creative use of contrasting colors leaves a lasting impression which exhibits your business’s positive outlook on modernizing and adopting new strategies to better enhance your client’s experience.